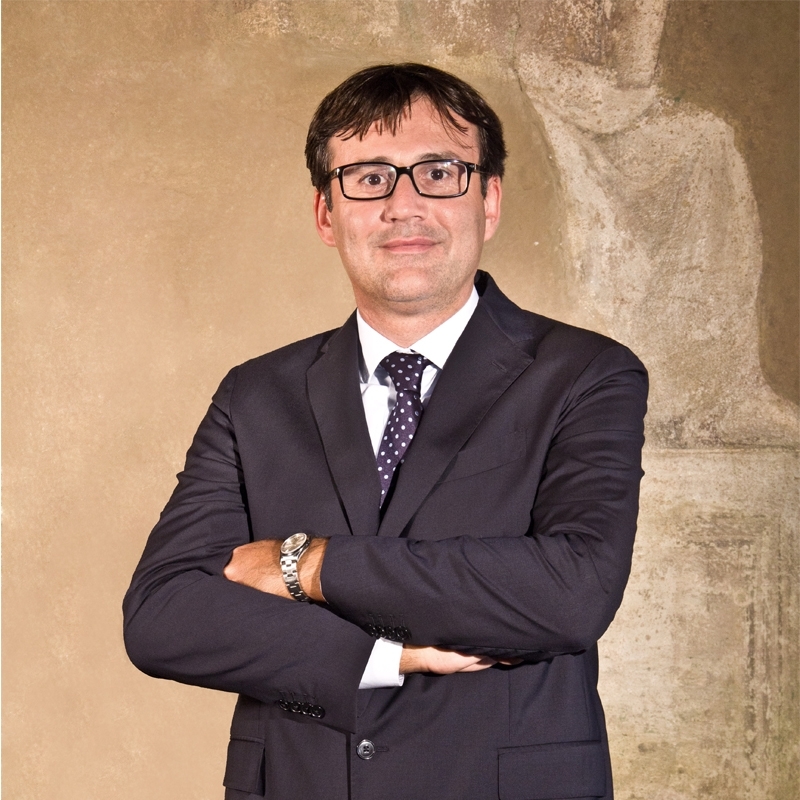 Since 1997 he has gained vast and significant experience in the fields of industrial law, competition, copyright and advertising law, both in lawsuits and in non-litigious settings (also in relation to the management and transfer of intellectual property rights, know-how and technology). He has defended leading clients before Italian courts and Community authorities and, in conjunction with foreign colleagues, before German, French, UK, Dutch, Spanish, Greek and Turkish courts. He writes in professional journals and lectures in seminars and conferences on industrial and intellectual property. Works as of counsel for Bugnion.